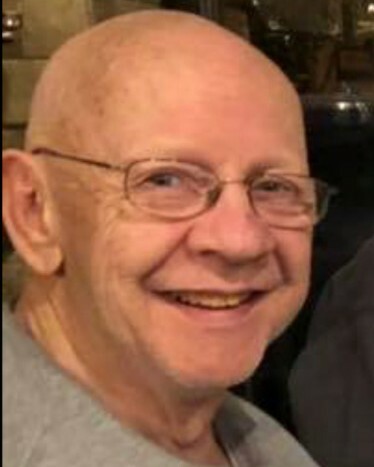 Richard Leon Clark, 76, of Stafford, passed away on Wednesday, April 3, 2019 at Paramount Senior Living at Fredericksburg. Mr. Clark was a loving father, grandfather, and great-grandfather. He enjoyed riding his Harley motorcycle, going on Facebook, and farming on the Farmville game. Survivors include his daughters, Roxanne Carnicom (Jeffrey) and Victoria Mendez (Dago); grandchildren Richard, Derek, Jessica, and Dago Jr.; five great-grandchildren; and brother Donald Clark (Norma). He was preceded in death by his parents, Leon and Emogene Clark and stepson David Shannon. Suite 800, Miami, FL 33131 or at www.parkinson.org.